Class of 45 provides entertainment and historical education at airshows all over North America. The mission is to preserve and honor the service of American military men and women, both then and now. 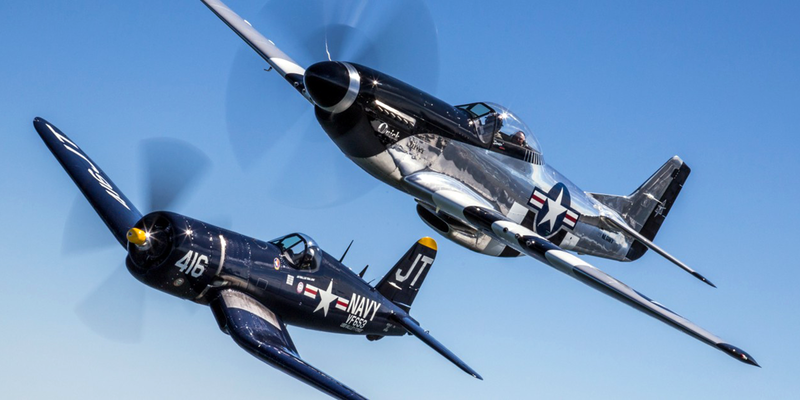 In flying these legendary machines, is to honor and pay tribute to the thousands of veterans that have sacrificed their lives for the freedom and security of others.